BIC was always a brand trusted since 1945. 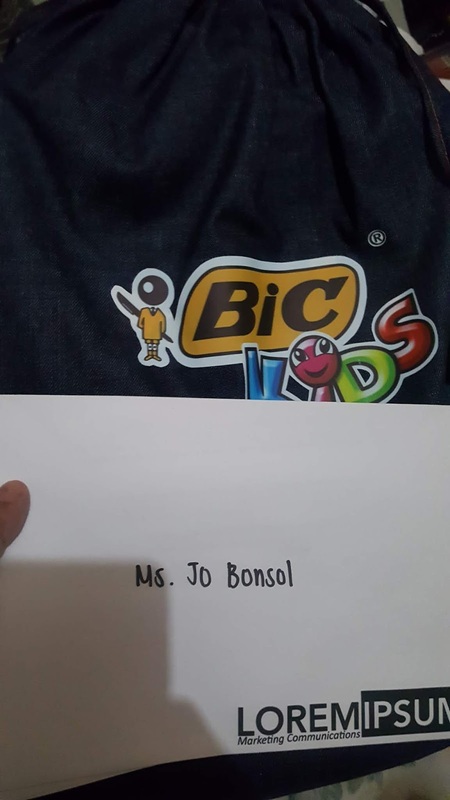 I have always loved my BIC ballpen and since I've become a teacher, I've always held on to my BIC when checking writing tasks of my students. 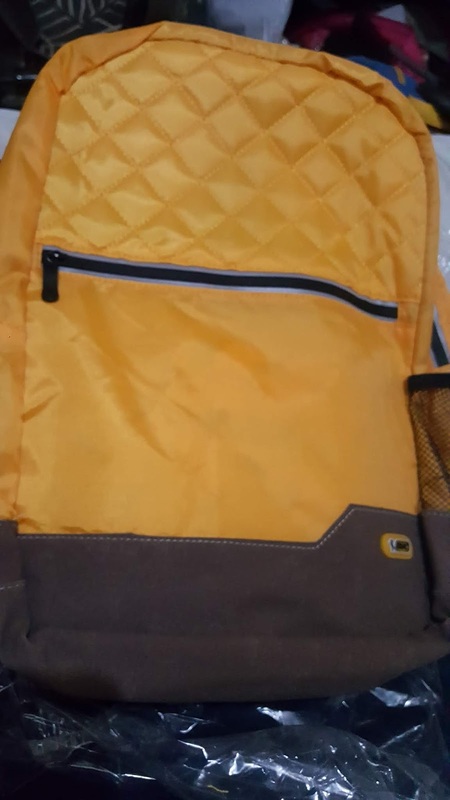 As a teacher, I've also commended students who submit paperworks in color and in many occasions, I've been in awe at the creativity of students using colors. 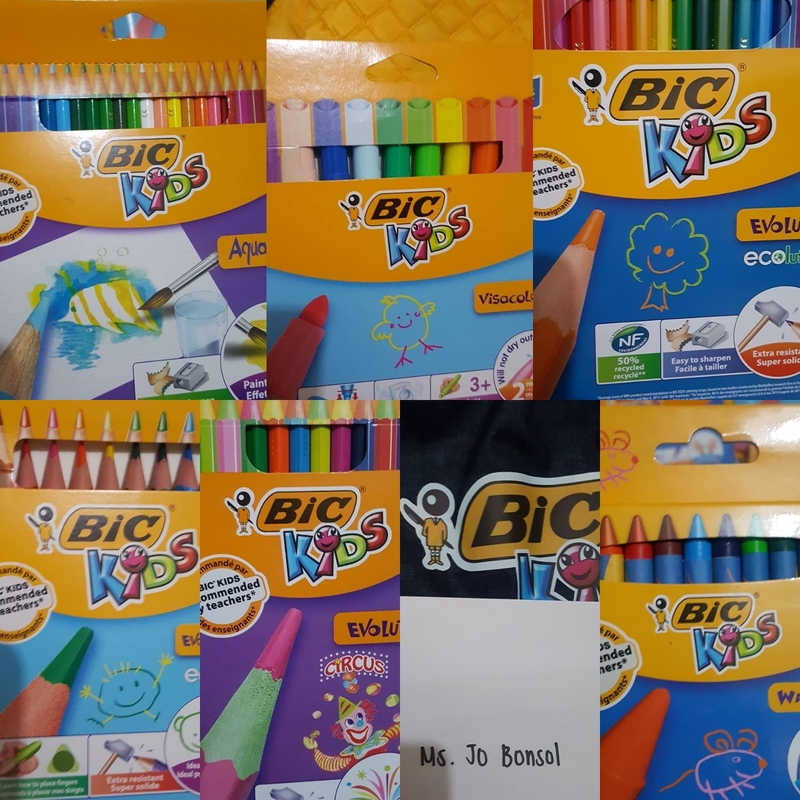 BIC in the Philippines had recently launched #BICKidsPH collection of writing and coloring products especially designed for kids aged 2 to ten years old. The BIC Kids line comprises of high-quality yet affordable products compliant with EN71 European toy standard to ensure safety. Now they have eraseable and washable felt pens so kids can create fun effects and correct their mistakes on paper( or on clothes); wood-free Evolution coloring pencils range that are extra-resistant to breakage, do not create splinters and easy to sharpen; and the break-resistant wax crayons that do not stain on hands.